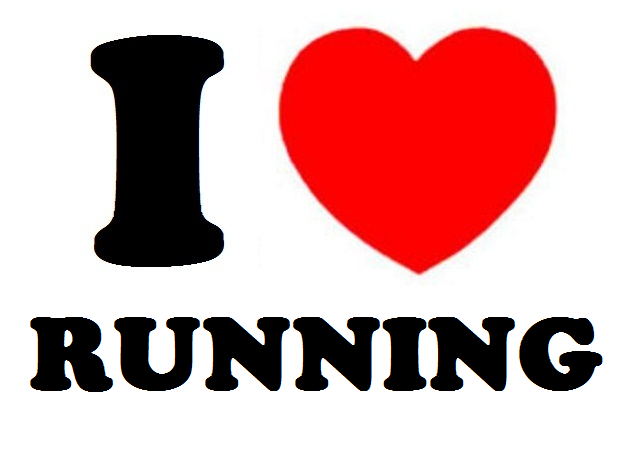 I ♥ RUNNING!! Sometimes i hope i can just run every single day but too bad i can’t! (time restriction .. & sometimes because i’m too lazy to run 😛 ). So what i usually do is, every week i will try my best to run every Sunday, & i’ve set my mind to run at least 7km every time i go running. Why i love & i go running? Here are the reasons!! Running is my DRUG .. will feel so uneasy if i don’t go out & run!! 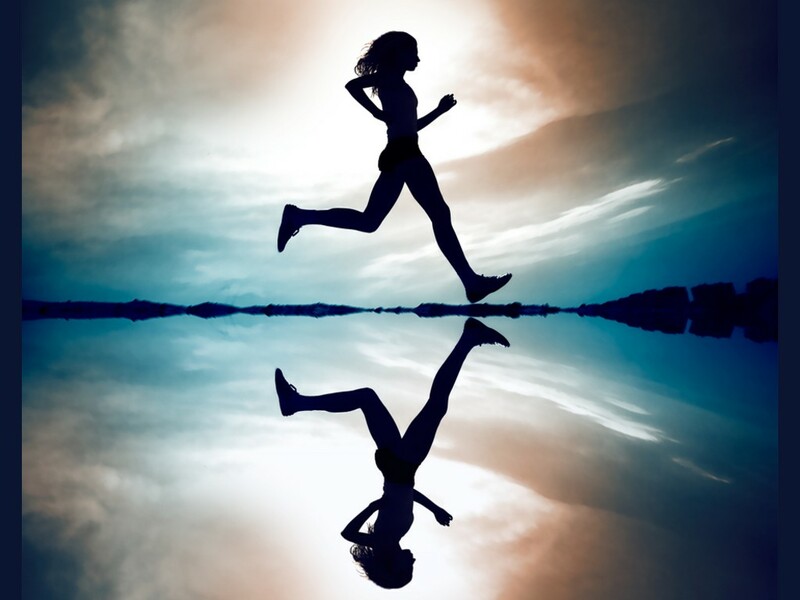 For more reading on anything related to RUNNING click on the links!! The Boston Marathon: How Do High Temperatures Affect Runners?